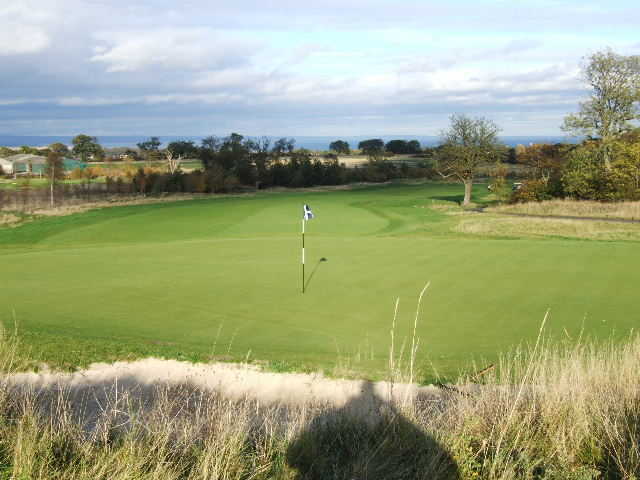 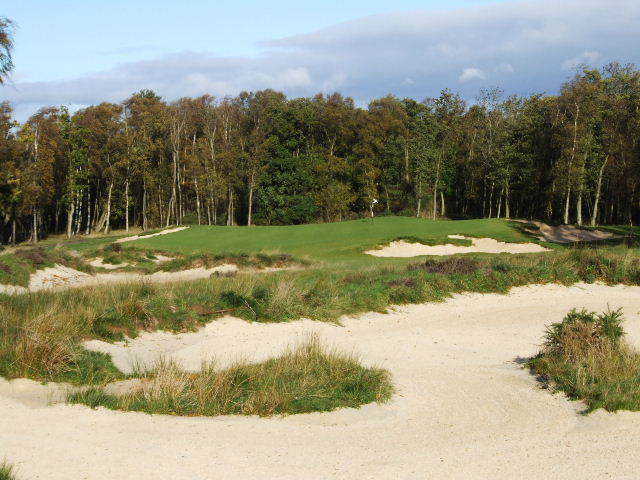 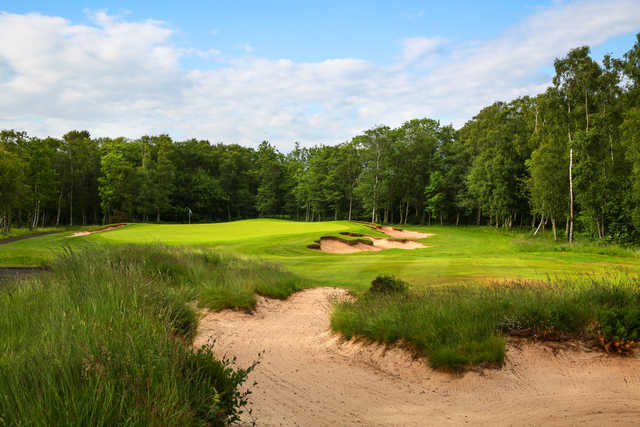 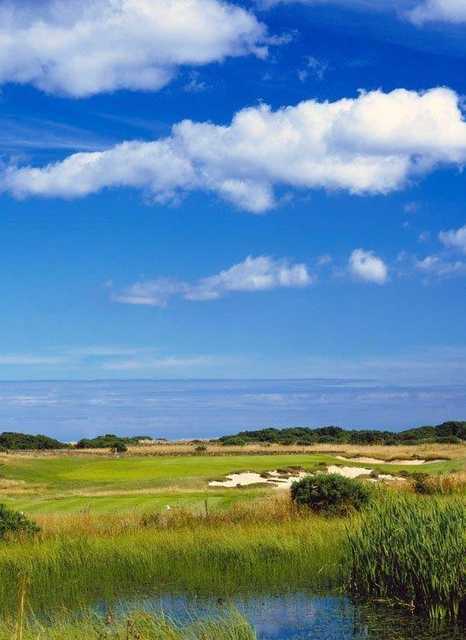 The Duke’s is considered to be one of the most prestigious heathland championship golf courses within the British Isles. 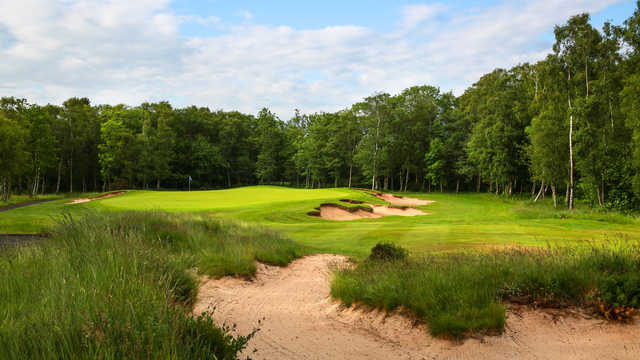 It certainly compares favourably with other great inland challenges which require accuracy and resourceful play as well as controlled golf. 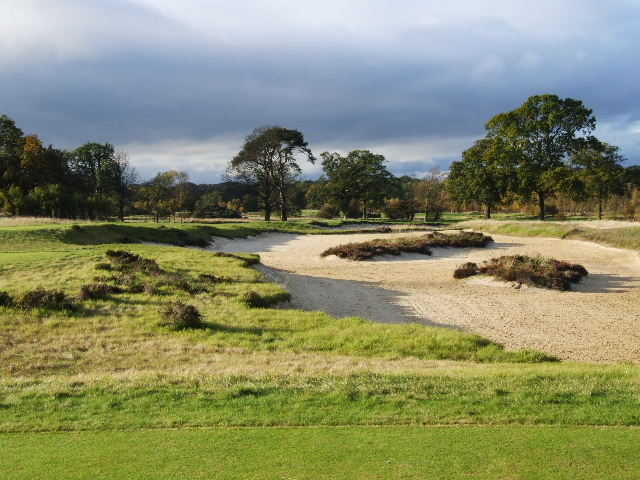 There are five sets of tees on each hole, making it accessible to all. 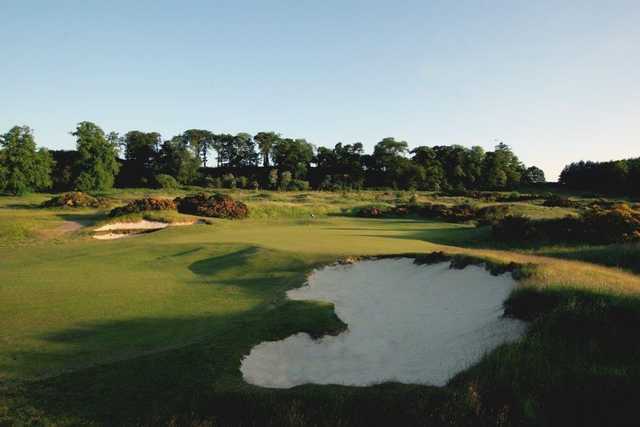 Set within the ‘home of golf, it provides a challenge to even the most seasoned golfer. 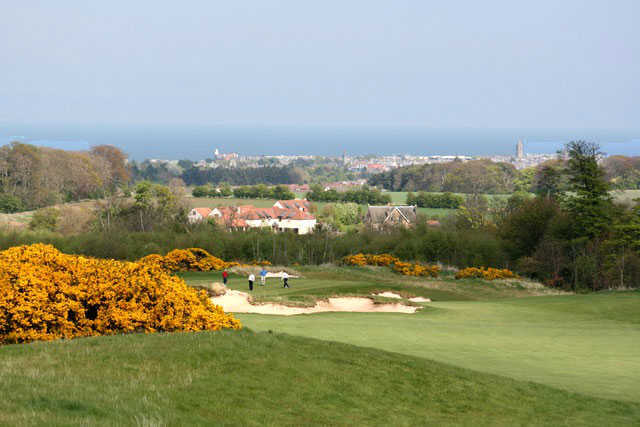 The Duke’s is constructed to the highest specification. 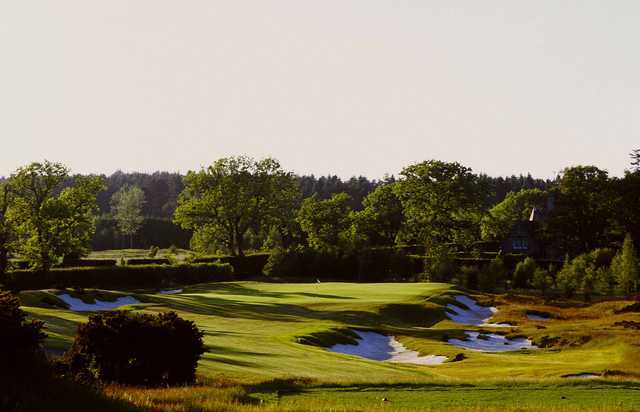 With the conditioning of the golf course along the same high standards as other premium golf clubs in the country, a visit to The Duke's is highly recommended. 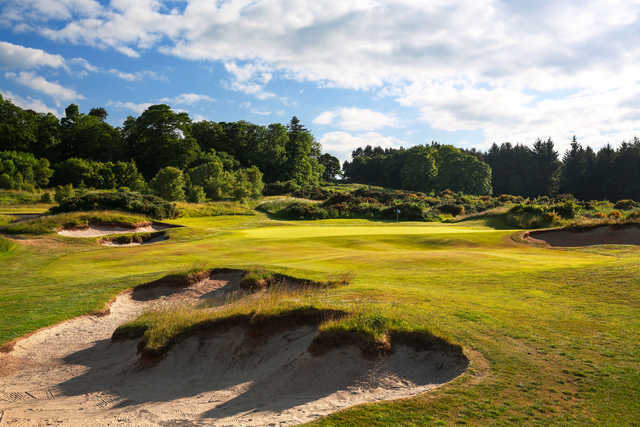 Testament to this is the clubs positioning amoungst the Top 100 Courses in the UK along with hosting the International European Mens Amateur Championship with past winners Sergio Garcia, Rory McIlroy & Victor Dubuisson to name a few. 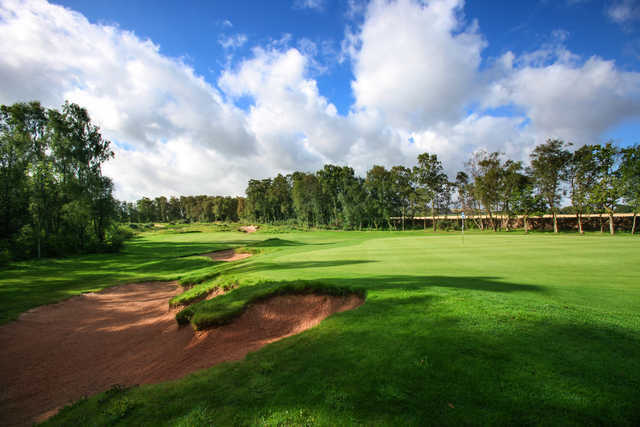 The friendly atmosphere and welcome afforded in the luxurious Clubhouse is first rate, and is the perfect place to relax and reminisce about your round with friends.